For more information and to book a place at the Open Day, head to https://www.canterbury.ac.uk/study-here/open-days/postgraduate/postgraduate-routes-into-teaching-open-day-oct-18.aspx. 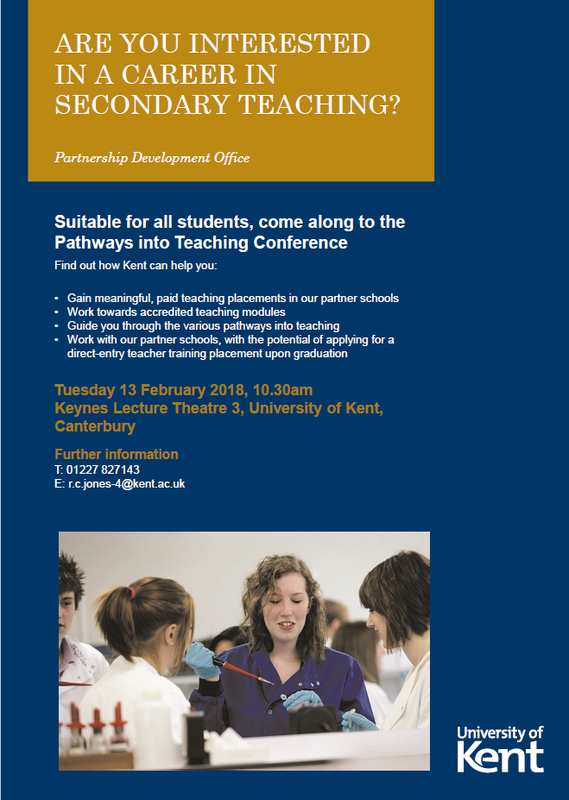 For more information, download the Partnership Development Office’s booklet on the Partner School’s Teaching Experience Scheme. 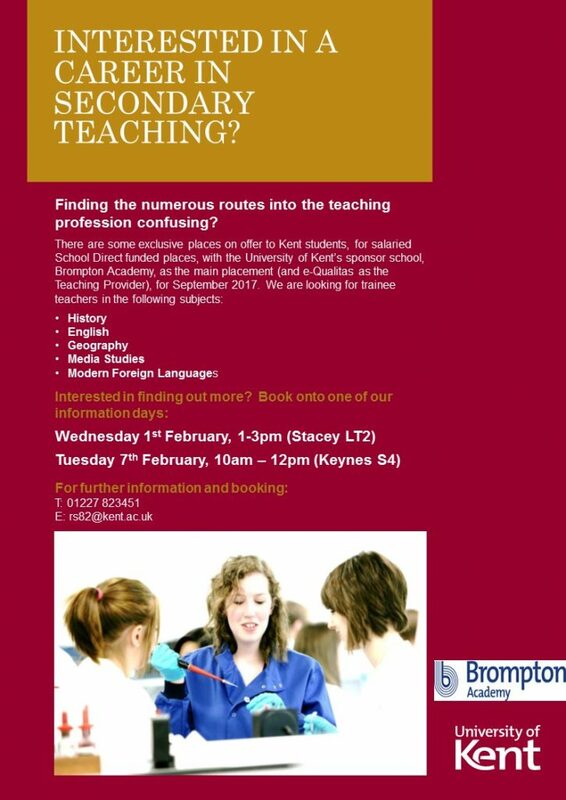 If you are interested in the PDO’s teaching experience scheme but can’t attend the conference, please email Rebecca Jones to find out more. 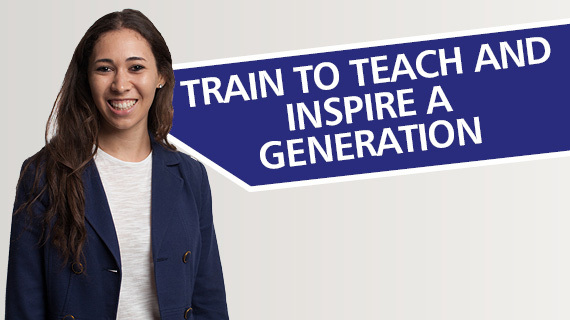 Discover the wide range of postgraduate teacher training courses and the different routes you can take to become a teacher. To book a place at the open day, head to Christ Church’s website. EURES UK are hosting a British Council webinar on Teaching English as a Foreign Language (TEFL) on Monday 30th January at 2pm-3pm. The session is free to take part in; all you need is to be connected to the internet to tune in. 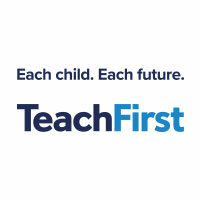 TEFL is a popular route for graduates interested in travel, gaining teaching experience, and expanding their skill base, and the British Council is very active in promoting the option to graduates.